What a beautiful little girl Jordan is! There is something about a newborn with a full head of hair. And she had a lot. And she rocked her newborn session! I met Jordan’s family at their grandparents lake property last Autumn for her newborn photos. It was a beautiful day so we were able to get a few photos outside as well. I love these newborn images. The details photo of her lips is precious and they are only this little for such a short time. Edmonton is so lucky to have such a talented newborn photographer. 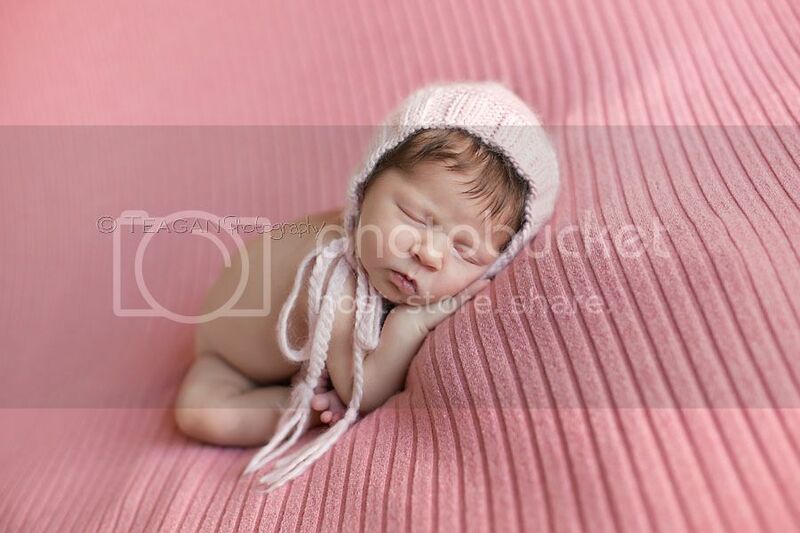 your lighting and posing is impeccable~ what an amazing newborn photographer! Wish I was anywhere close to Edmonton! 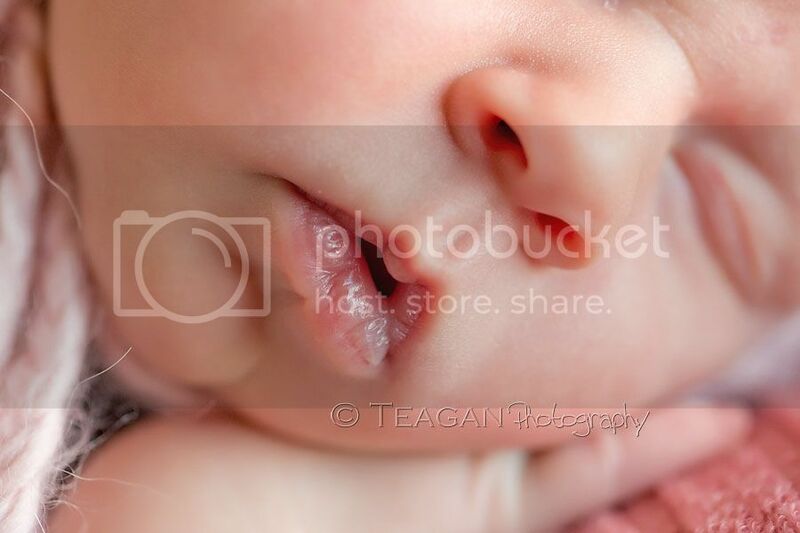 Great photos from an amazing Edmonton Newborn Photographer! 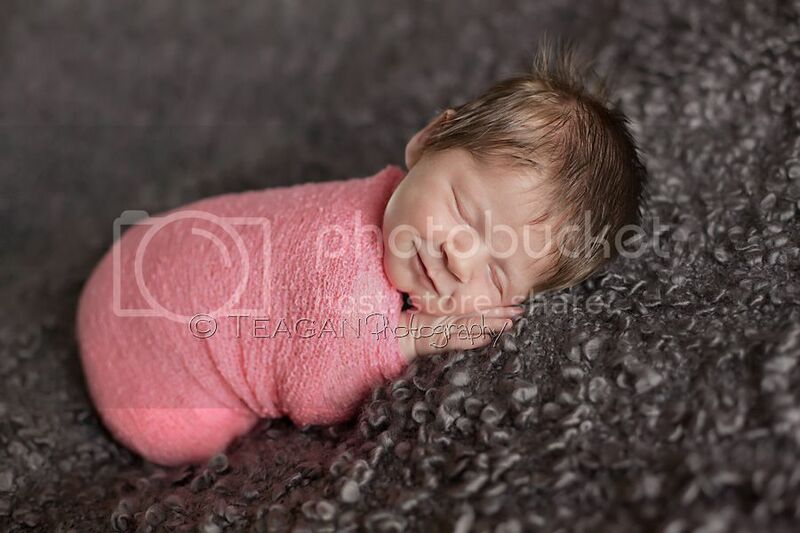 I especially love the first couple of posed shots of that sweet baby on the pink blanket. You did a great job of positioning her so that she looked comfortable. How precious! what a sweet newborn baby girl with so much beautiful hair! I just love that first photo in purple. This Edmonton location looks like the perfect spot for some family photos. I bet this family are thrilled with their choice of photographer! Look at all her little newborn hair! 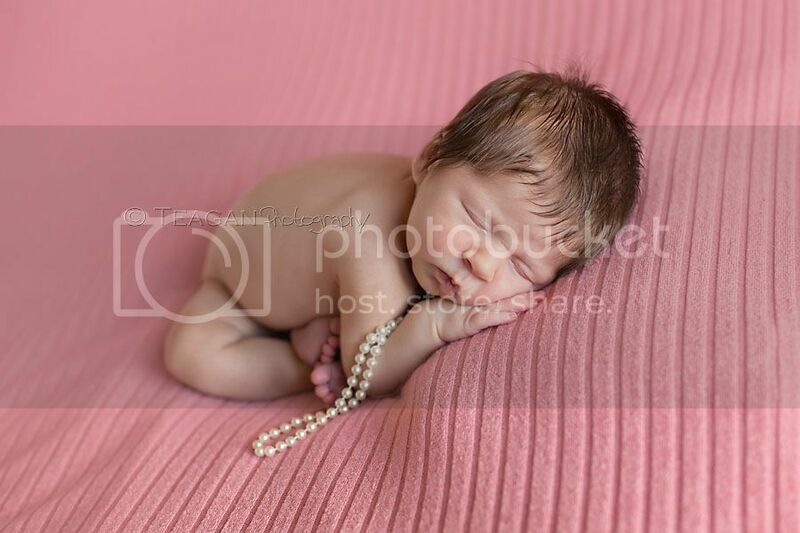 Fabulous newborn posing, Edmonton is really lucky to have a photographer with your talents. Hello from KC to Edmonton! What a wonderful newborn session! 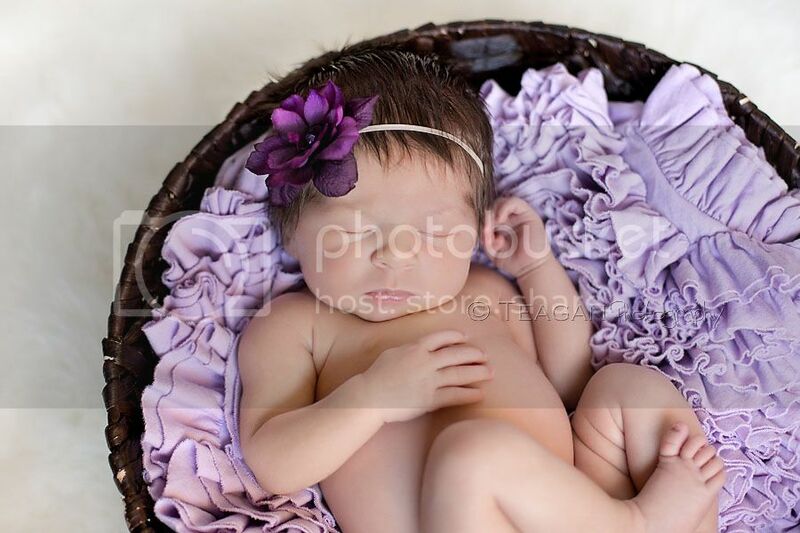 Such a great baby and newborn photographer! How beautiful this newborn baby girl is. 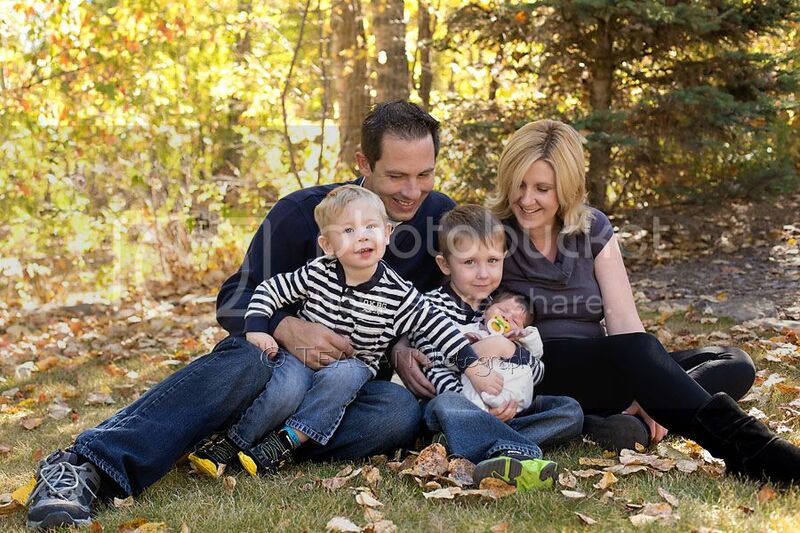 This family is so blessed to have such a wonderful newborn photographer in the Edmonton area! I love how the big brothers look so protective of their little sister already! What a beautiful Edmonton family. 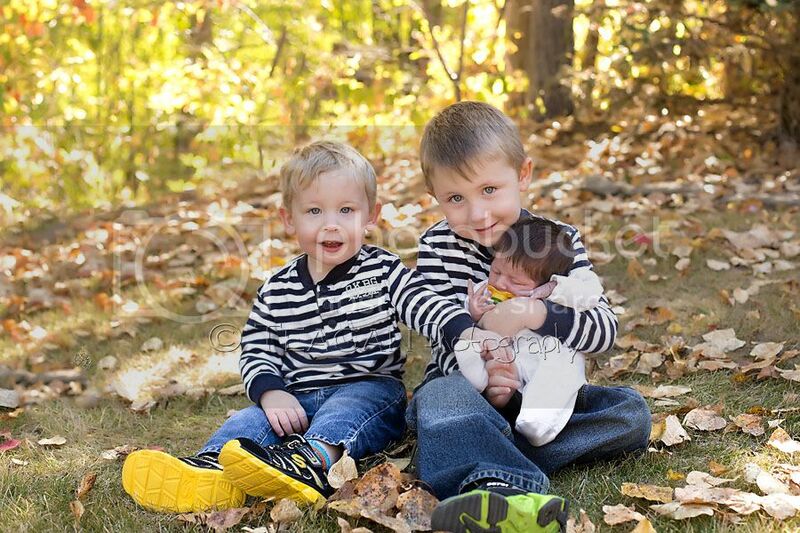 Their newborn baby girl will be a great addition to those big brothers! She looks like she rocked her newborn photography session. And that hair is awesome! Beautiful! You really hit a home run with these portraits!